Gunung Marapi (not to be confused with the better-known Merapi volcano on Java) is Sumatra's most active volcano. 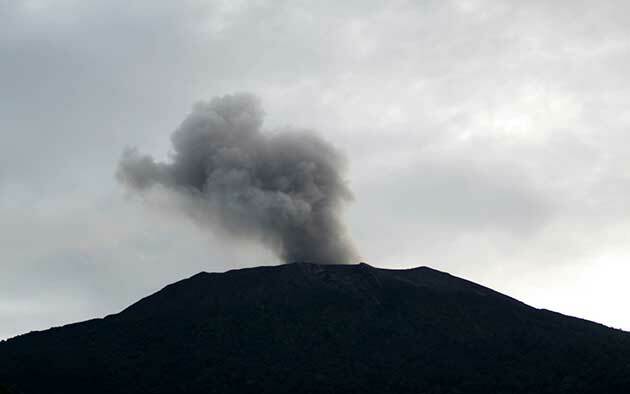 New ash emissions occurred from the volcano's summit crater this morning at 10am local time, Antara News reported. The eruption , back into eruption. 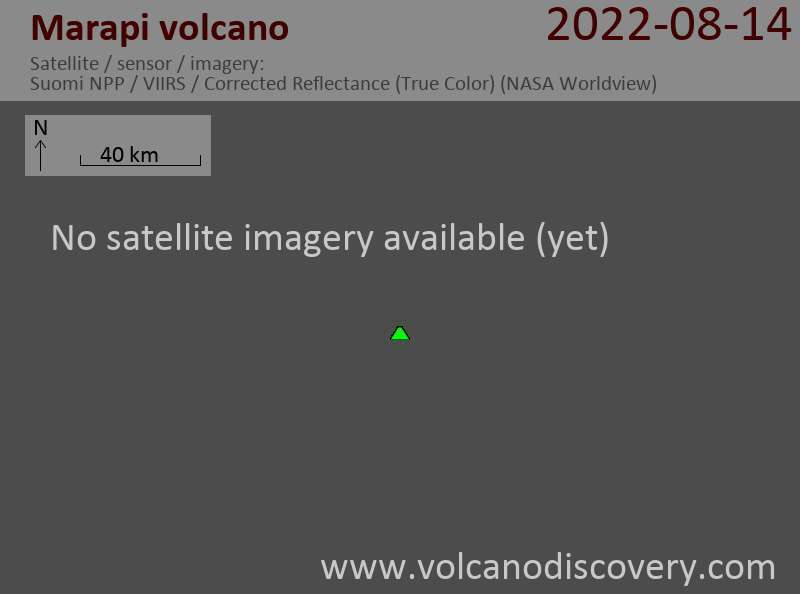 Similar small eruptions have been observed during the past years and the current status of the volcano remains at level 2 (out of 4). Climbers are advised not to approach the crater to within 3 km radius because similar (probably phreatic) explosions can occur with little warning.